Home / Quizzes / Tests and quizzes / QUIZ: Who Are You - Nemo Or Dory? Today is the day that our favourite sequel is finally released. Yes, we can now officially find out if the mission to find Dory is successful! 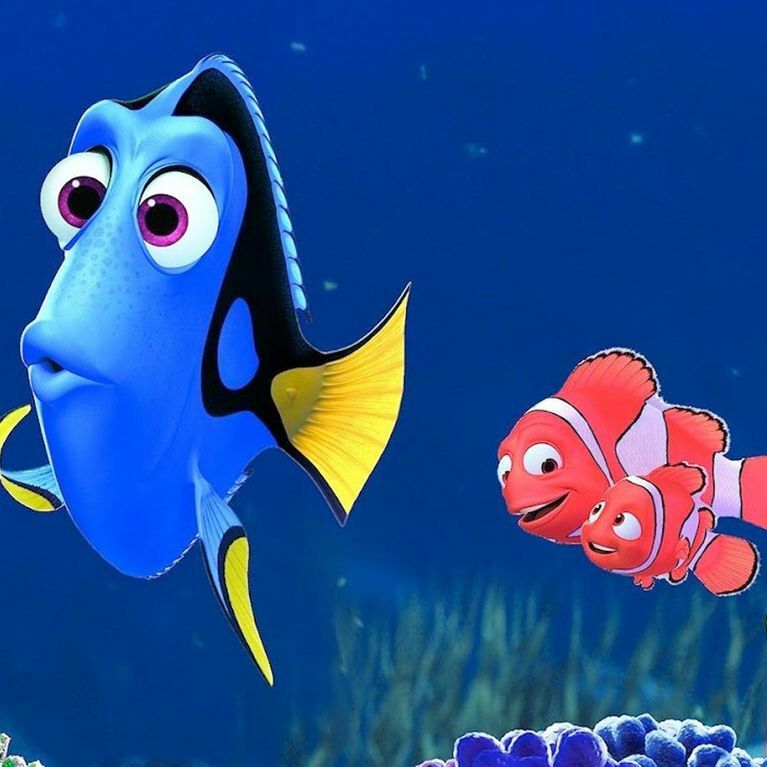 Boasting, as usual, a stellar cast of Ellen DeGeneres, Ty Burrell, Idris Elba and Kate McKinnon, Finding Dory is set to be a summer splash box office hit. But there's only one question you need to be asking yourself rn (besides what time screening you're going to): Which are you - a Dory or a Nemo?